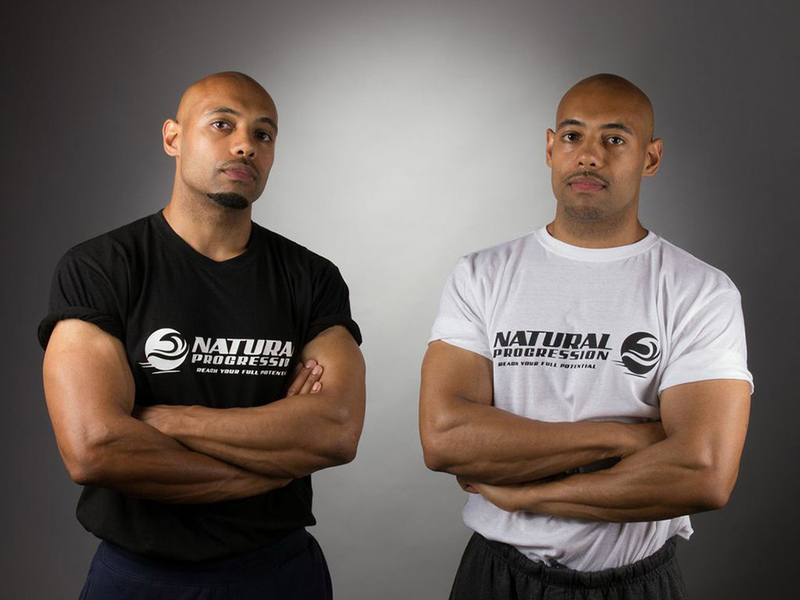 Meet the two identical twins who are have become superstars of the health and fitness industry, having started training together at the age of just 15. 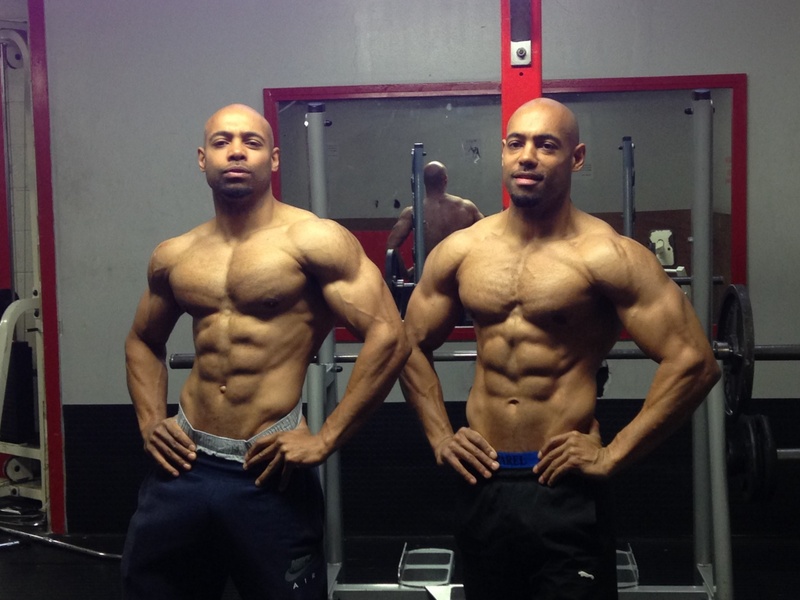 Delroy and Trevor Thomas, 35, from east London have trained together every day for 20 years in pursuit of the most outstanding natural physiques. And the hard work is paying off. 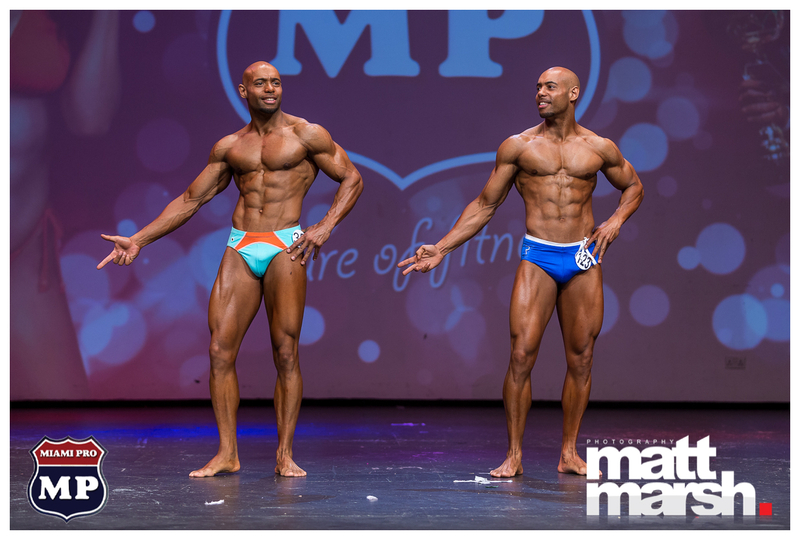 Architect Delroy, and civil engineer Trevor, both from Woodford Green, both took home titles at the Miami Pro World fitness championships with Delroy awarded an MP Pro card and Trevor winning an MP Elite Pro card. But this latest international success is just a drop in the ocean for the fitness fanatics who hold seven sport and fitness titles between them. For the muscular brothers, fitness has been a part of their life since they were teenagers, even before they were able to access a gym. The boys were eager to keep their fitness up and were willing to get inventive when it came to bulking out. Trevor continued: ‘Pushed for space and facilities indoors, we invented workout routines involving body weight exercises that could be done in our back garden. The men are extremely passionate in achieving the perfect form but insistent in doing so in the most natural way possible. Their interest in sculpting a natural figure stemmed from an early discovery in weight training. ‘Our mum used to regularly attend keep fit classes at the local gym so we were constantly exposed to the gym environment from an early age. ‘Curious, we would both sneak into the weights room during the class water breaks and try out the weight training equipment. 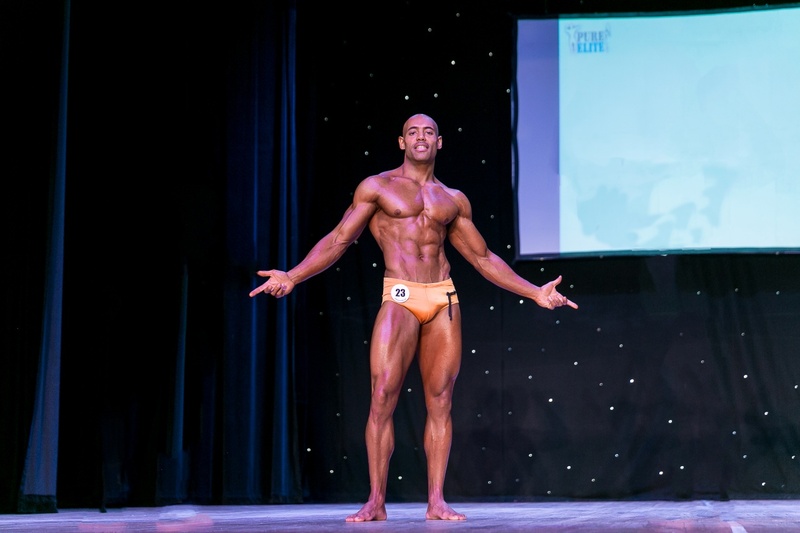 ‘It wasn’t long before we started to notice small changes in our bodies and quickly made the connection between hard work ethic in the gym and obtaining a great natural physique. The pair are particular vocal when it comes to drug use in the lifting industry. Trevor said: ‘We believe athletes should be unassisted and that competition should be a test of one’s natural abilities. However, in order to obtain their impressive bodies without the aid of performance-enhancing steroids, the pair have to invest plenty of time and effort into their craft. In order to make working out less of a chore the pair make sure to always train together which they say provides healthy competition. Trevor said: ‘Having a twin brother to work out with is brilliant. You can’t ask for a better training partner than that. ‘We know exactly how each other trains and exactly how to support and encourage one another. The pair have got a busy year ahead with plans to enter a number of UK based fitness and physique modelling competitions. And Trevor said there will be no straying from their traditional means of achieving their perfect figure. ‘We will of course continue with our mission of obtaining the most outstanding natural physiques possible and to motivate and inspire others.